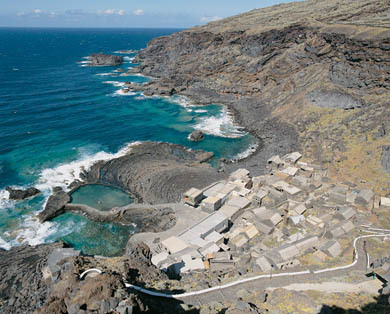 Discover the Pozo de Las Calcosas on the island of el Hierro. 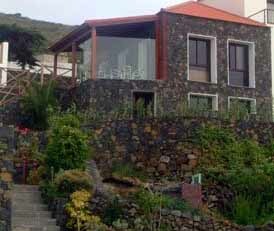 Pozo de las Calcosas is located in El Mocanal, in the municipality of Valverde, on the north of the El Hierro island. Pozo de las Calcosas is a small fishing town built by the inhabitants of El Monacal to spend their holidays. 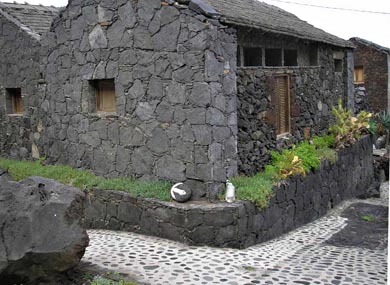 Pozo de las Calcosas is a group of houses built in volcanic rocks with palm roofs near the sea. Another interesting element on this location is its natural pools, prepared for bathing, fed by the Atlantic Ocean. From Valverde you should walk down the road in direction to Las Montañetas and, when you’re in El Mocanal lower down through a local road till Pozo de las Calcosas.